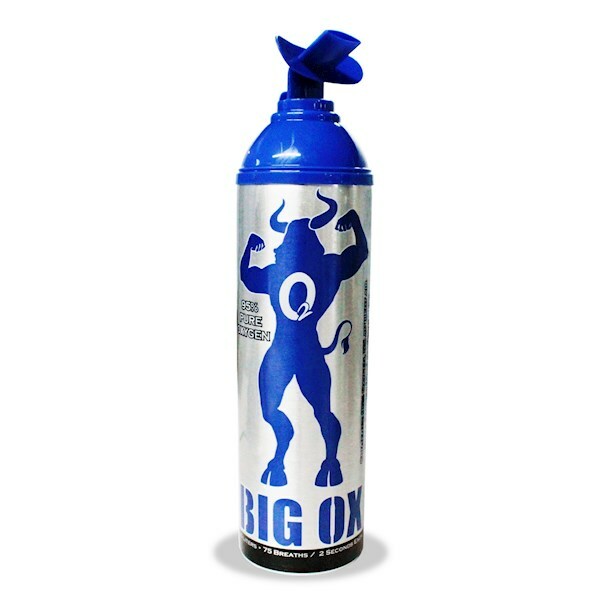 Big Ox O2, an American manufacturer, provides high-purity (95%) oxygen in a recyclable aluminum can at 4.5x the purity of the Earth's atmosphere. 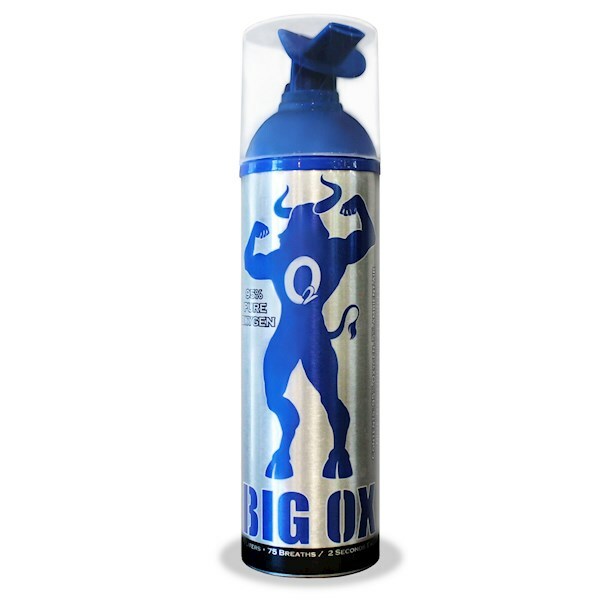 The can contains a one-of-a-kind, patented mouthpiece that eliminates purity dilution during inhalation. 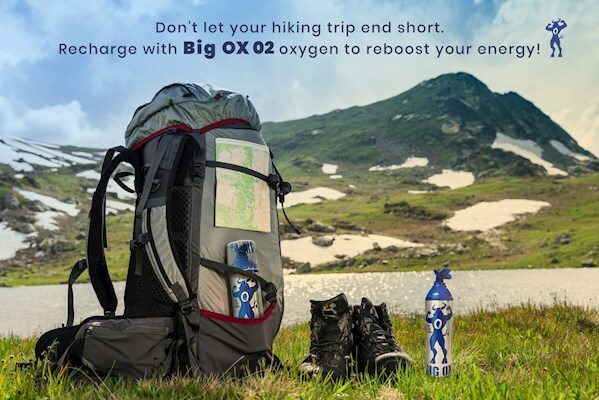 Big Ox O2 is a safe and legal supplement option used for altitude acclimation, power and endurance before physical exertion, increasing focus and concentration, and reducing the effects of alcohol hangovers. / 6 L. Gas capacity. 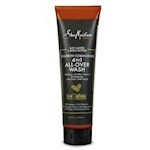 / Dimensions: 10.2" L x 2.6" D. / 170 psi pressure. 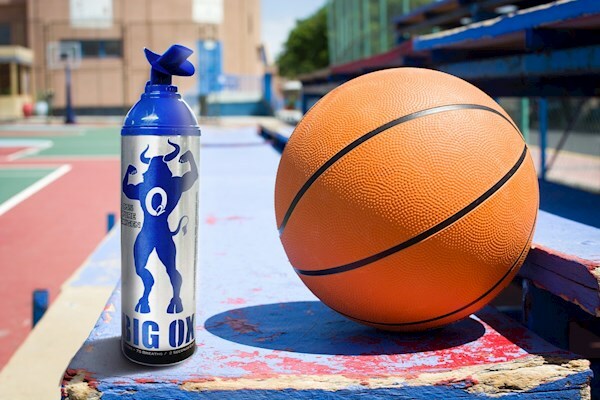 You’ll definitely feel the difference. 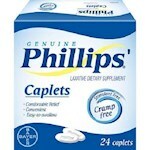 It gives you better stamina, endurance and extra strength!